MOVE-IN-READY without the wait! 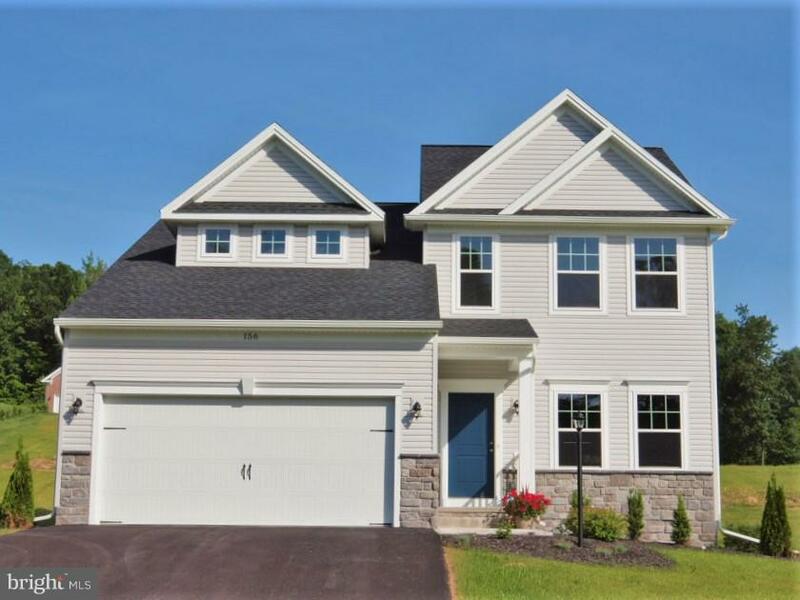 Crestmont floorplan by S&A Homes features 4 beds, 2.5 baths, and 2-car garage. 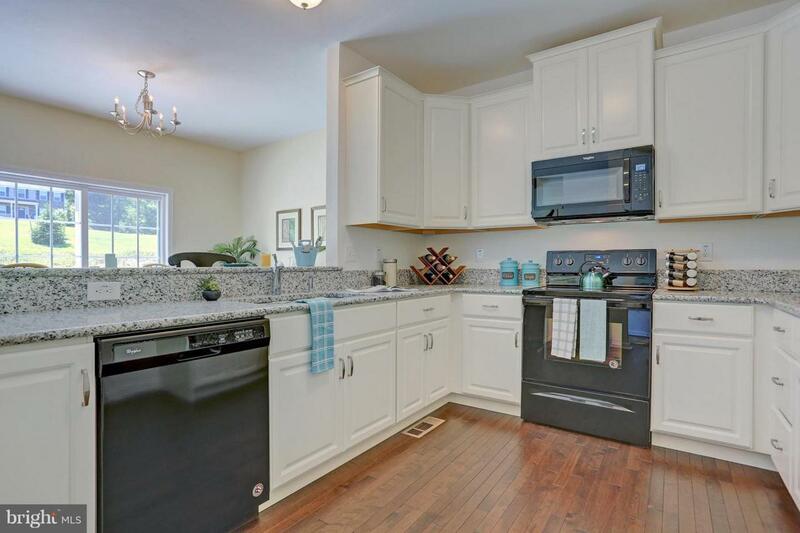 Kitchen with tons of cabinets and countertop space, pantry, and oversized bar with seating. 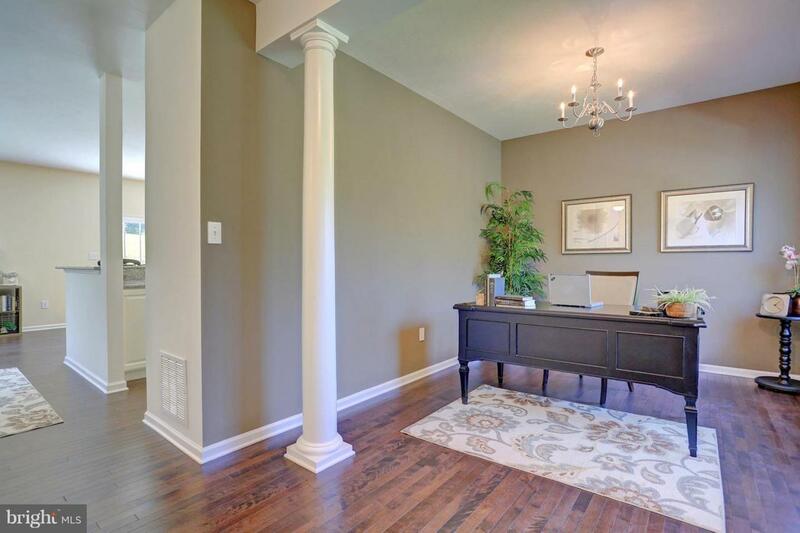 Separate dining room off the foyer can also be used as an office, playroom, or formal living room. Family room has 3 large windows overlooking the backyard. Staircase to the 2nd floor is tucked away at the back of the house. Upstairs 3 secondary bedrooms share a hall bath with dual sinks. Owner's suite with walk-in closet and oversized luxury bath with dual sinks, separate shower, and soaking tub. 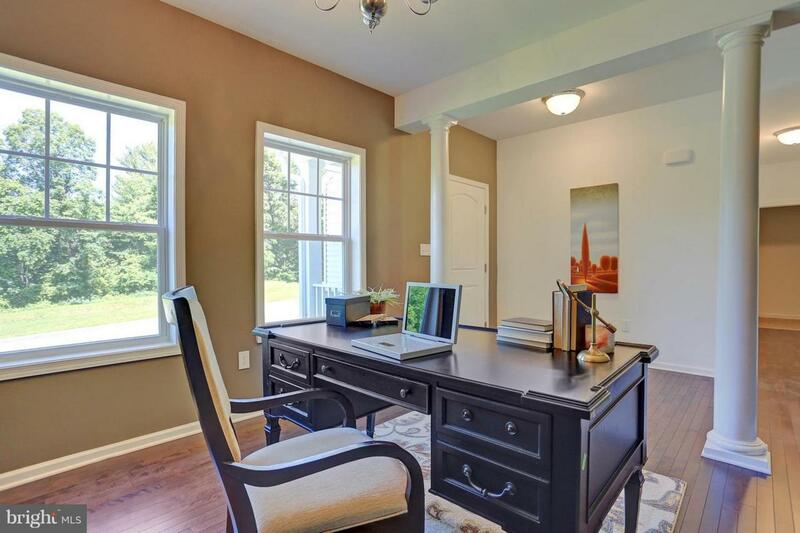 Upgrades include gorgeous birch hardwood floors, 9' ceilings on first floor, granite kitchen countertops, white cabinets in kitchen with mid-level pull out trays in lower cabinets, rear patio, and partial stone front. One of the last homes in the popular Eagle Rock neighborhood! Enjoy sweeping mountain views - just a minutes from Michaux State Forest and Caledonia State Park which features a public pool and Totem Pole Playhouse. Close access I-81 and 30. Chambersburg area~s best shopping is just minutes away including Kohl~s, Target, PetSmart, Michaels, BJ's Warehouse Club, and Staples. Listing courtesy of S&A Realty, Llc.